Forgiveness is the cry of the human heart and yet few of us ever really live in it. Instead we strive to establish our worth through our performance, the approval of others, the latest self-help plan, or even religion. Liberating truths combined with practical application will help you discover the unexpected freedom and boundless joy of living forgiven. Thousands are now reading Live Forgiven. Scroll down to post your thoughts, comments, and questions here. 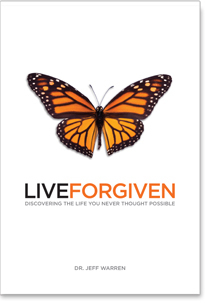 Purchase your copy of Live Forgiven at Amazon.com by clicking here. 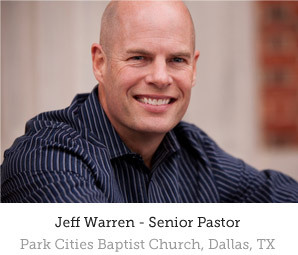 E-mail for information about the accompanying Small Group curriculum / Teaching DVD.